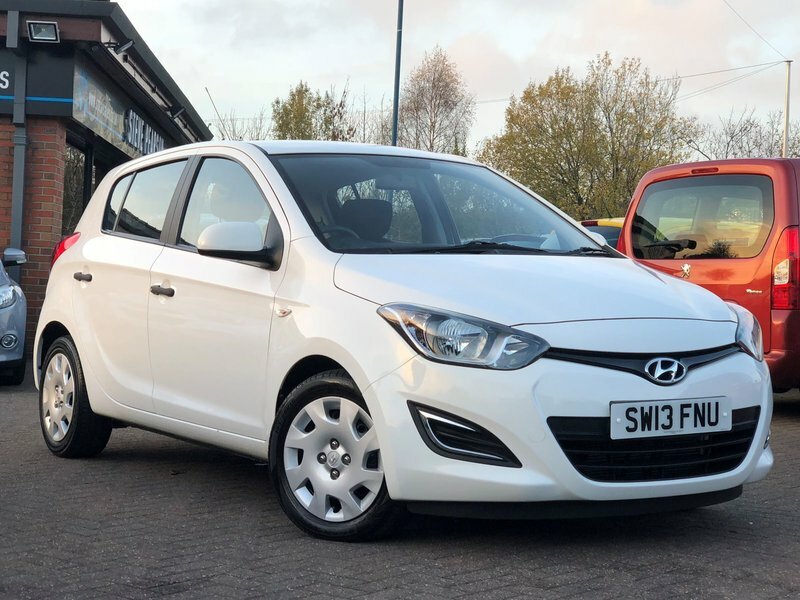 Steve Pearson Car Sales are pleased to present this Low Miles Hyundai I20 Classic 5 Door hatchback in white. Only one former keeper with full service history. All usual 120 refinements include.... ABS, Air conditioning, CD player, central locking, Power/adjustable steering, Electric windows, cup holders, front airbags, ISOFix Anchor Point, MP3, Radio, Safety Belts, Speakers, Traction Control, etc..... Stunning car with Low Running Costs, Only £30 Road Tax. comes with 2 keys professionally valeted and fully HPI checked. We welcome Part Exchange and can offer Great Finance Deals, ,Please take a look at our TESTIMONIALS On our Website and Buy In confidence from a long Established Family Firm at WWW.SPCARSALES.CO.UK where we have over 60 cars in stock, for more information please telephone or pop in for a cup of tea! Our showroom and floodlit forecourt are open 7 days a week, Tameside's Finest Collection of Low Mileage Quality Cars.